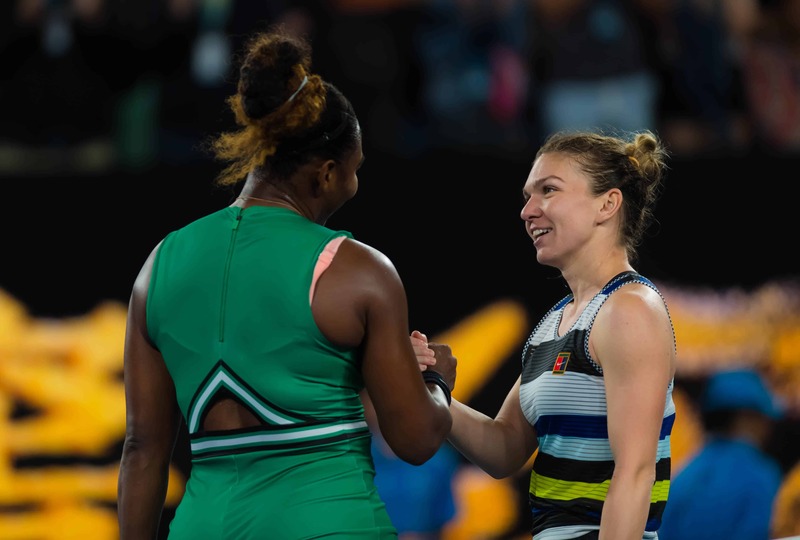 Serena Williams emerged triumphant in one of the matches of the women’s tournament, beating top seed Simona Halep to reach the Australian Open 2019 quarter-finals on Monday night. The 23-time major champion held off the gallant Romanian 6-1 4-6 6-4, calling on all her reserves of willpower and serving prowess to prevail. Q. Very, very exciting game. First set, tell us a little bit what was in your mind that set? It went really fast. How did you manage to put yourself together to show such an extraordinary second set? A. SIMONA HALEP: I will start with a joke (smiling). I felt like I had been hit by the train in the first set. (Laughter.) Everything was too fast. I didn’t get scared about the first set, because I knew I have a better level, and I can play better if I stay there and I really start moving better and hitting the ball stronger. So after the first set, I got fire inside myself, and I said that now I start the match. So it was much better. Game by game, I felt that my level is growing, and I had more confidence to go through it. Q. The three break points in the third set, do you think you could have done anything different on those? 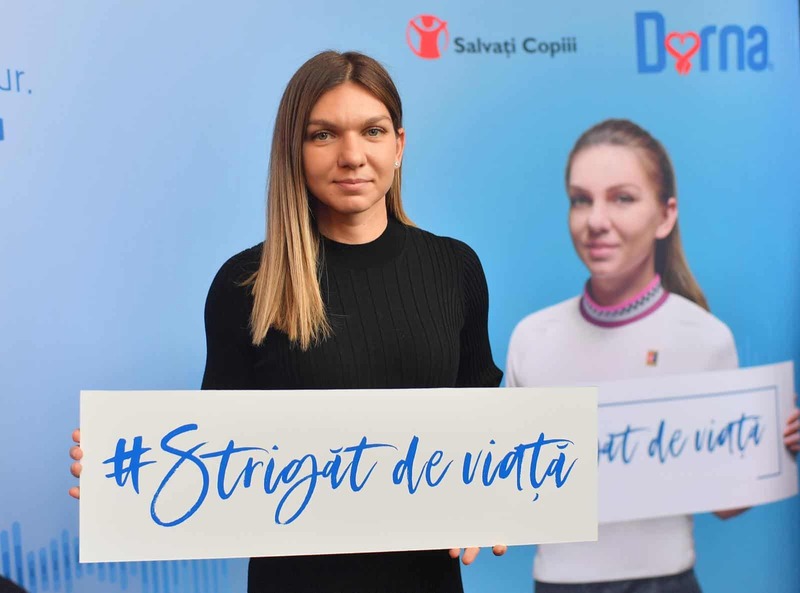 SIMONA HALEP: Not really. She served really well those points. I tried to be aggressive that game. I have been aggressive. So I think I improved many things in this direction, but I was unlucky a little bit, let’s say, in that moment (smiling). But it was a good match, so I cannot complain.